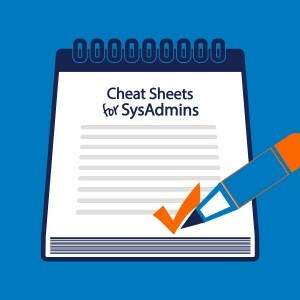 We got a lot of great responses on r/SysAdmin – Reddit to our Compendium of cheat sheets, quick reference cards and one-pages – and a few requests for more cheat sheets. And since we love to give our readers more of what they really want, here’s a follow up to our original post. These are the categories you asked for. Python is one of the most widely used general purpose programming languages. I just wished the creators had chosen a different name. Snakes; why did it have to be snakes? 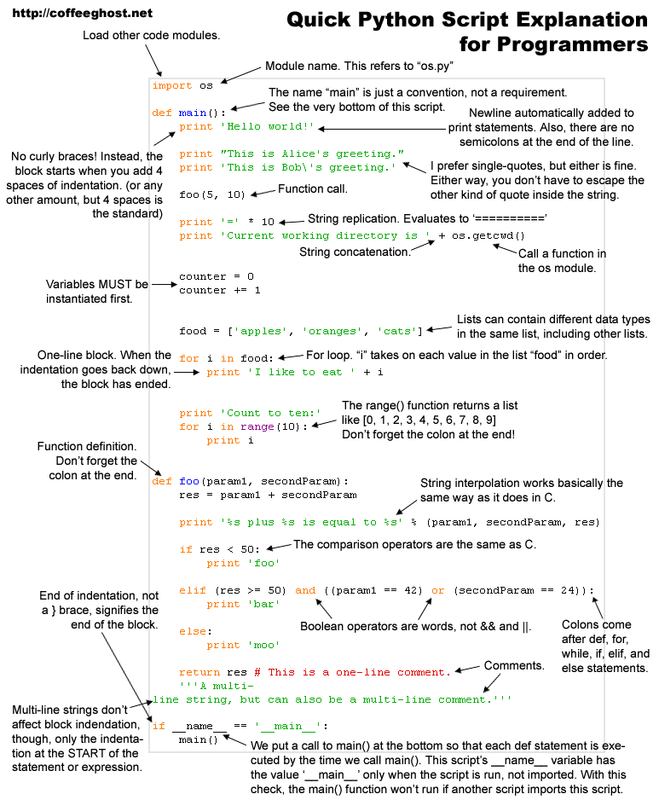 Here’s a set of some of the best Python cheat sheets. LSI MegaRAID controllers are both very popular, and very powerful. There’s a full command line interface language for them, and since you can find them in name-brand servers and whitebox workstations, with versions of the MegaCLI for Linux, DOS, Windows, and more, it’s good to have some grasp of the MegaCLI in case you need to configure your RAID setup. Storage Area Networks (SANs) are available from many different vendors. Of course, each one has their own language and syntax for managing the SAN. 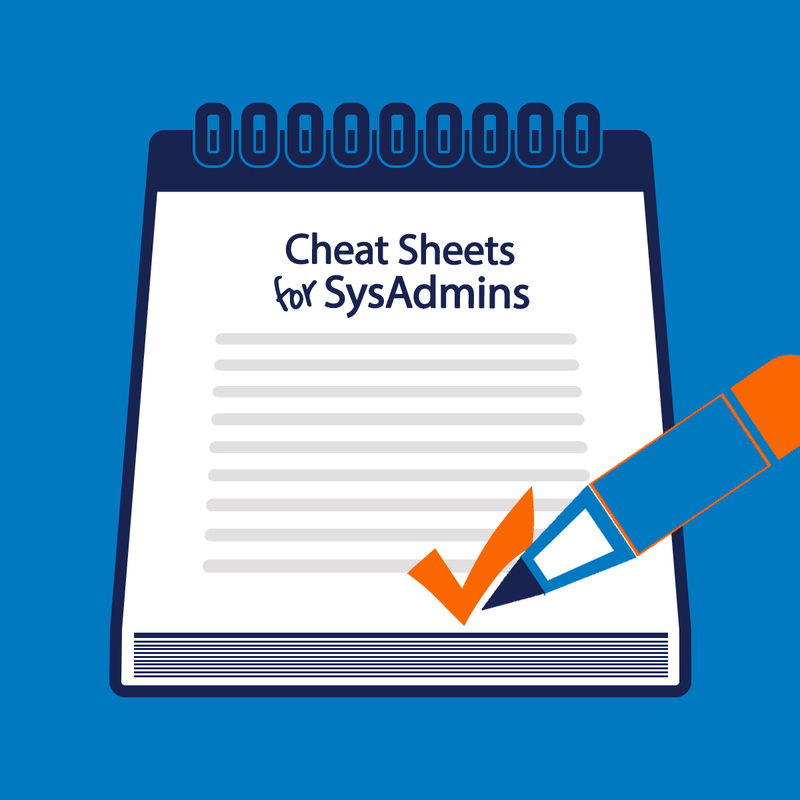 Here are some of the cheat sheets that are available for various SAN vendors’ gear. This was a tough nut to crack. A reader requested Force10 Cheat Sheets, but it seems that once Dell purchased Force10, the documentation all went underground with the rebranding. Still, we found one and here it is. Am I the only one who was hoping that all the Adobe cheat sheets would be in any format other than PDF? Well, most of these are PDF, but some are HTML. 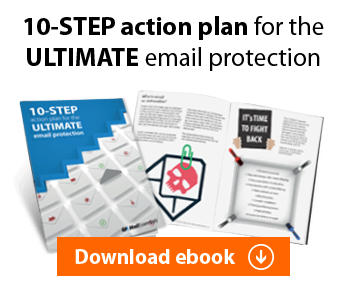 Hopefully, we’ve provided those cheat sheets that we’re not included in our first post. The Force10 is very light, so if you are aware of any other cheat sheets out there for those switches, do leave a comment with a link below. 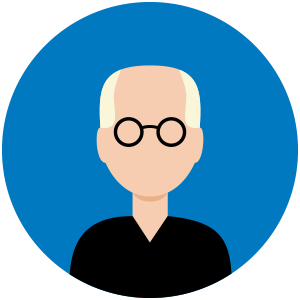 And if there are any other topics you would like to see us cover, we’ll do our best to do so.